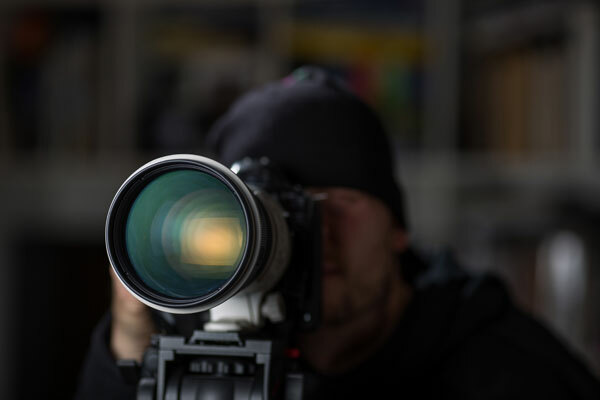 We have experienced undercover operatives who are able to be introduced into the workplace or in other sensitive environments to gather evidence internally. The undercover operatives can determine the cause of stock losses or other breaches of security and workplace misconduct. Our undercover operatives are able to extract useful information about the shop-floor staff, security and other internal workings of the business. This information can be invaluable to management in assessing productivity, efficiency, stock control and other management concerns such as loss prevention.